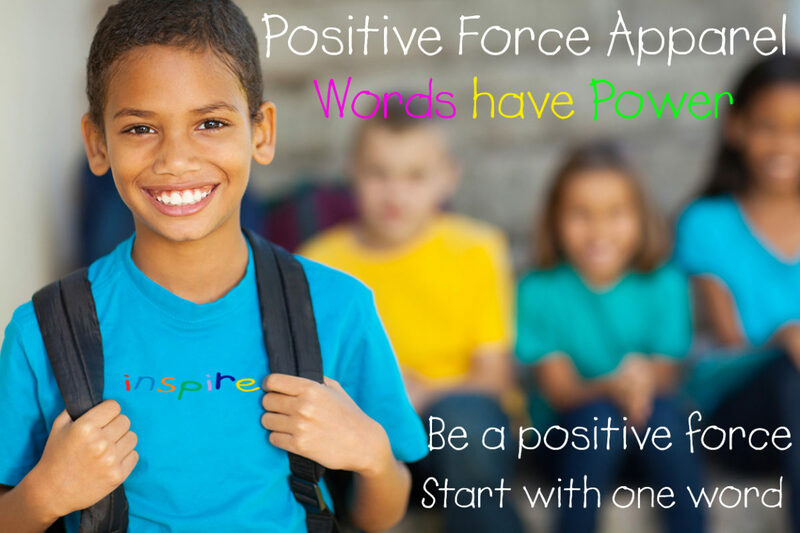 Positive Force Apparel believes with just one positive word or phrase, you can make a difference. One positive word can change someone’s whole outlook for the day or even their life. Courage, dream, inspire, believe, persevere!